A TZX file generated with PyTzx loading on a spectrum emulator. 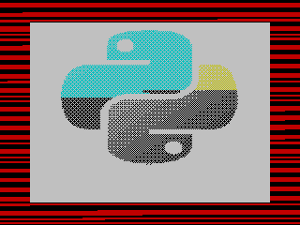 Example 1: Python logo with standard loading. 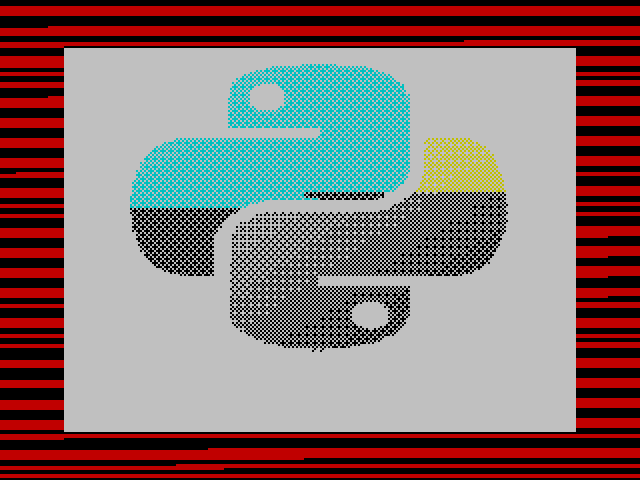 A TZX file generated with PyTzx loading on a spectrum emulator. Example 2: Python logo with turbo speed loading. Pytzx is a simple API for creating TZX files in Python. TZX is a file format that represents a virtual tape or cassette. Cassette tapes were a common method of loading software on micro-computers throughout the 80s and very early 90s. TZX files are primarily useful with emulators to provide an accurate simulation of the loading process. Although TZX files are heavily biased towards the Sinclair ZX Spectrum machines, they can indeed be used with almost any platform of that era.